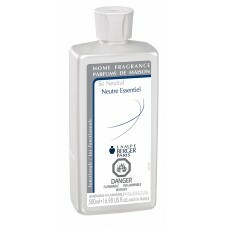 Lampe Berger Fragrance - So Neutral , 500ml / 16.9 fl.oz. 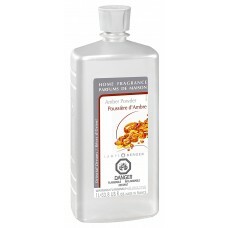 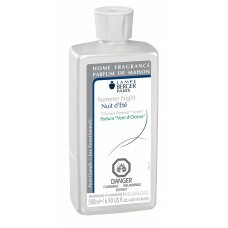 Essential in any home, it removes unwanted odors without fragrances an..
Lampe Berger Fragrance - Summer Night , 500ml / 16.9 fl.oz. 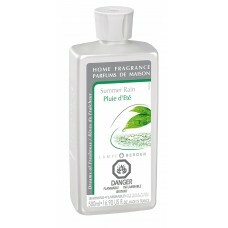 Lampe Berger Summer Night Long lasting efficiency against insects, di..
Lampe Berger Fragrance - Summer Rain , 500ml / 16.9 fl.oz. 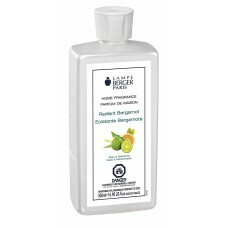 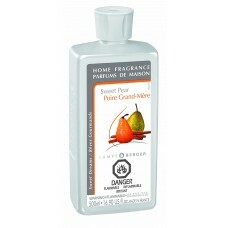 Lampe Berger Fragrance - Sweet Pear , 500ml / 16.9 fl.oz. 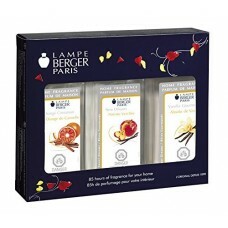 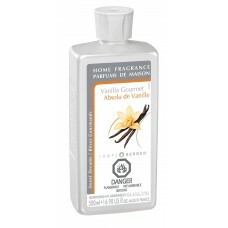 Lampe Berger Fragrance - Vanilla Gourmet , 500ml / 16.9 fl.oz. 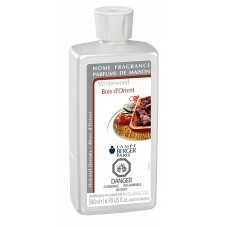 Lampe Berger Fragrance - Winterwood , 500ml / 16.9 fl.oz. 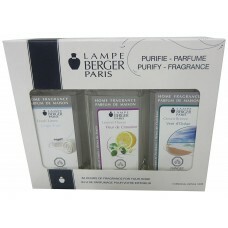 Includes Fresh Linen-Lemon Flower-Ocean Breeze, 3 x 180ml / 6.08 ..
Lampe Berger Fragrance Trio Pack Warm , New Orleans-Orange Cinnamon-Va..